We hold public national contests to identify initiatives of social entrepreneurship which create opportunities, transform realities and contribute to economic and social development of vulnerable communities with the purpose of building a different future. We have defined six categories of participation: Artistic Practices, Culture and Sport; Entrepreneurship and Generation of Employment; Technology and Communications; Culture of Peace and Human Rights; Education and Environment. The participating initiatives must all be presented in videos of over 2 minutes in length where they showcase the work they do and answer three questions: What has led to the creation of your venture? What does it do for your community? And, what do you dream will happen to your initiative? The RECON team revises the initiatives and only approves those which meet the criteria of participation. Afterwards they rate the approved initiatives bearing in mind four criteria of evaluation: participation, innovation, creativity and social impact. The 60 best qualified are selected, 10 by category, and are published in a special voting platform so that Colombians have the opportunity of knowing the initiatives of social entrepreneurships participating and can vote for their favourites. The 3 most voted ventures per category become the 18 finalists. A qualifying jury made up of representatives of the allies of RECON revises the final social ventures and evaluates them, taking into account the criteria of Participation, Innovation, Creativity and Social Impact to define the six winners, one per category. The winners are announced in a big ceremony of recognition and receive incentives in the form of seed capital and processes of technical formation for the strengthening of their initiatives. 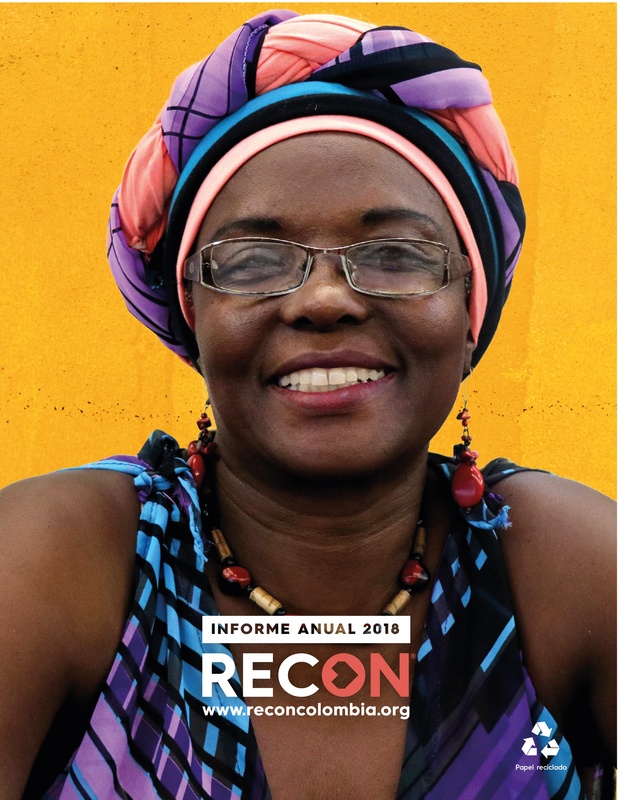 RECON has created three contests, in which over 2500 initiatives of social entrepreneurship have been identified in all regions of Colombia and 15 initiatives have been rewarded, delivering over 75 million pesos in seed capital. We will soon announce a new version of our contest; follow us on social media and visit our platform so that you can participate.